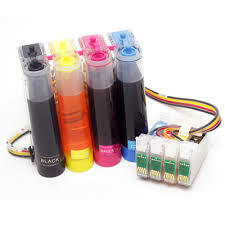 The Continuous Ink Supply System, is an attachment for a printer that allows the printer to draw ink from a set of outboard ink bottles to keep the cartridges in the printer full at all times. When installed, the cartridges will never have to be replaced. For every drop of ink that goes out, onto the paper, a new drop comes in from the bottles. The print head, in the printer, has enough suction power to make this happen. 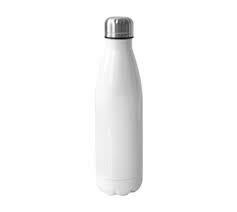 It is accomplished by using flexible plastic tubes to connect the ink bottles and the cartridges.  When the ink levels get low, just top them up and keep printing. 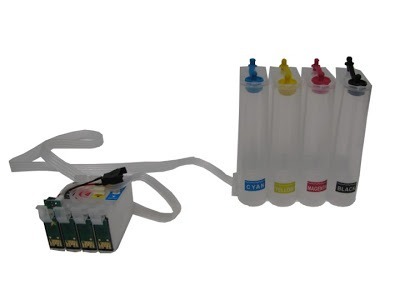 These cartridges can be used with Sublimation Inks, where large volume of printing is required without spending a fortune on inkjet cartridges.